Chun Hsien "Michael" Deng was blindfolded, saddled with backpacks full of sand and repeatedly tackled while he tried to walk toward a target. 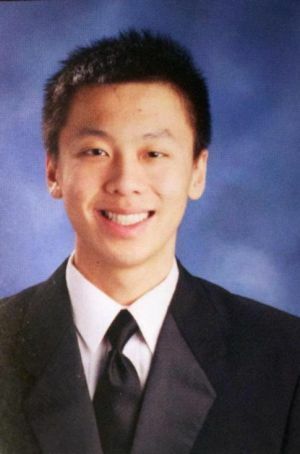 Chun Hsien "Michael" Deng, 19, was killed in 2013 during a hazing ritual on a fraternity holiday. In addition to the five students charged with serious offences, NBC reports another 32 students have been charged with hindering the apprehension of suspects, while five of those have also copped assault charges. Mr Deng was just months into his first year at university, where he was studying finance. He was remembered by Jerry Eng, the bowling coach at Baruch College, as ambitious and hard-working. "He felt that he could do things," Mr Eng told the Times following the death. "He was confident of his ability, but he didn't brag about it. 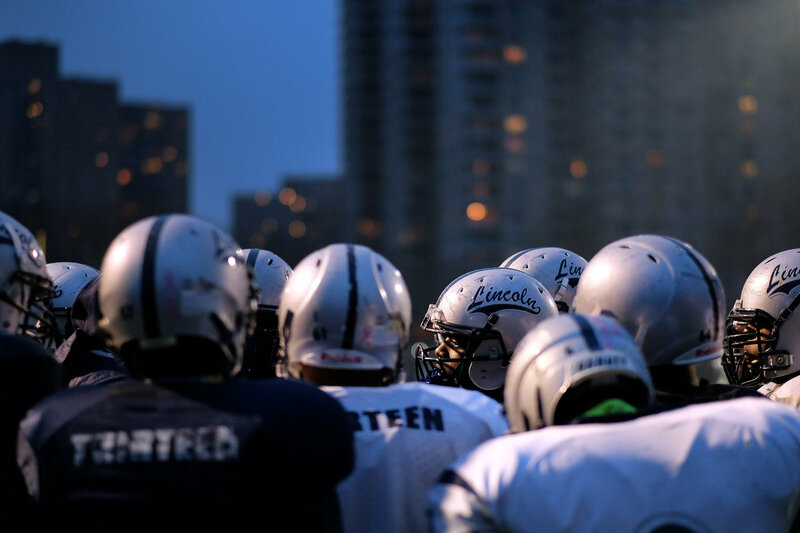 He went out and worked really hard." Hazing rituals are common at American universities, where some students live on campus at fraternities or "frat houses". They are thought to create bonds between unfamiliar students, many of whom have moved from interstate to study. 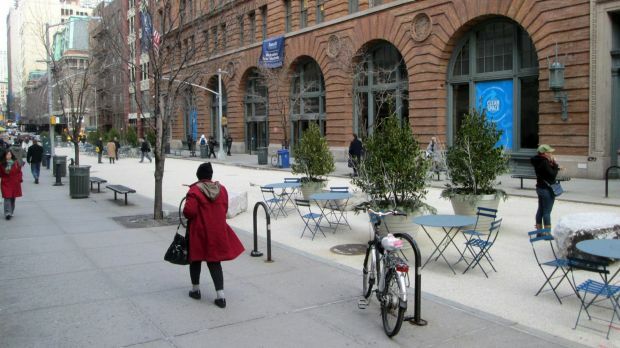 The situation is somewhat different at Baruch College, which is in the Gramercy district of Manhattan island, New York. Many of its students commute from the neighbouring burroughs of Brooklyn and Queens, and fraternities are not as strong as at other colleges. Baruch said after the incident that the trip to the Poconos was an "unsanctioned fraternity pledging event" about which it had no knowledge. Similar initiation rituals are also common at Australian residential colleges. In 2012, the Herald reported on a female student who was hospitalised after being forced to drink an alcoholic cocktail containing shampoo and Tabasco sauce. Thirty male students were consequently suspended from St John's College at the University of Sydney. Another ritual known to have taken place at University of Sydney colleges involved getting first-year students drunk, blindfolding them and dumping them in the bush in the middle of the night, where they were tasked with returning home without money, maps or lights. Mr Deng's family is also pursuing a $US25 million ($35 million) lawsuit against Baruch College. The action alleges college officials knew about the danger of the initiation procedures practised by the fraternities and did nothing to stop them. The full list of criminal charges is expected to be filed in coming weeks, the Times reported. The college "hazing" ritual, dubbed "The Glass Ceiling", had unintended but catastrophic results. Michael Deng died after sustaining an injury to his head. The year was 2013 and he was a freshman, aged 19. Now, charges have finally been laid against 37 fellow students at Baruch College, a public university in New York City. NBC News reports that five classmates have been charged with criminal homicide (murder), involuntary manslaughter, aggravated assault, hazing, hindering apprehension and criminal conspiracy. The incident took place during a getaway to the Poconos, a mountain range in northern Pennsylvania, in December 2013. The students were members of Pi Delta Psi, an Asian-American fraternity in 13 states. A coronial inquest found Mr Deng had sustained "blunt force head trauma". When they realised he was injured, his friends carried him inside their rented accommodation, changed his clothes and searched for help online, The New York Times reported. They waited more than an hour before calling an ambulance, according to authorities. Police chief Harry Lewis said there were also attempts to cover up what had happened. Some students had tried to hide their mobile phones from police officers, the Times reported last year.